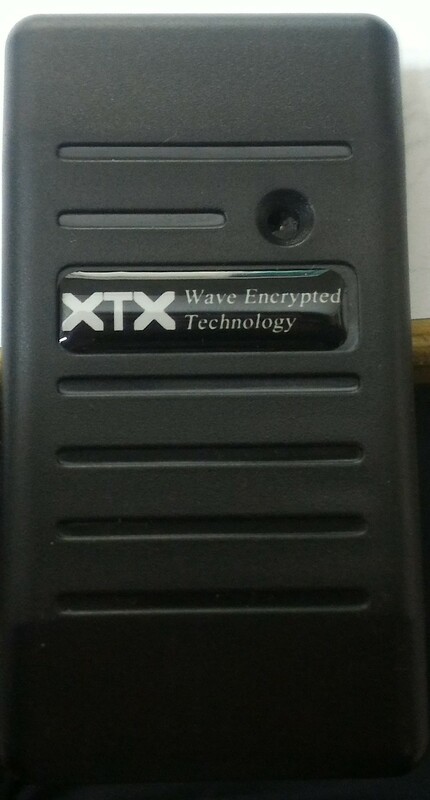 We provide XTX, Wave Encrypted Technology, equipments. We are a 25-year-old licensed, bonded and insured locksmith service and security solutions company serving New York metro region and surrounds. Whether you are looking for weather proof cameras, vandal proof cameras, intercom systems, CCTV, card access systems, buzzer systems, time control systems, door bells, video recorders, locks, safes or doors, we have a solution for your need. Branded, state-of-art, commercial line products are our strength. Whether your needs are small or big we treat your needs with utmost care. The satisfactory quality of service and the reliability standards we maintain for our customers has kept us shining in the field, past 25 years now. We offer wide ranges of technologically advanced security products for residential, commercial, and governmental needs. We are here to say that it is very important to stay up-to-date with improving security trends. 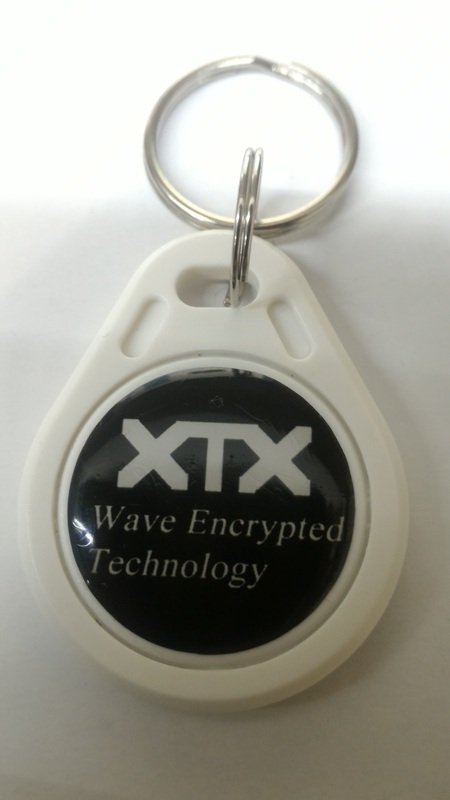 If you want to buy the latest security solutions product, we will have it in our store. We will keep our store updated with latest security gadgets and you will never be disappointed if you need one. 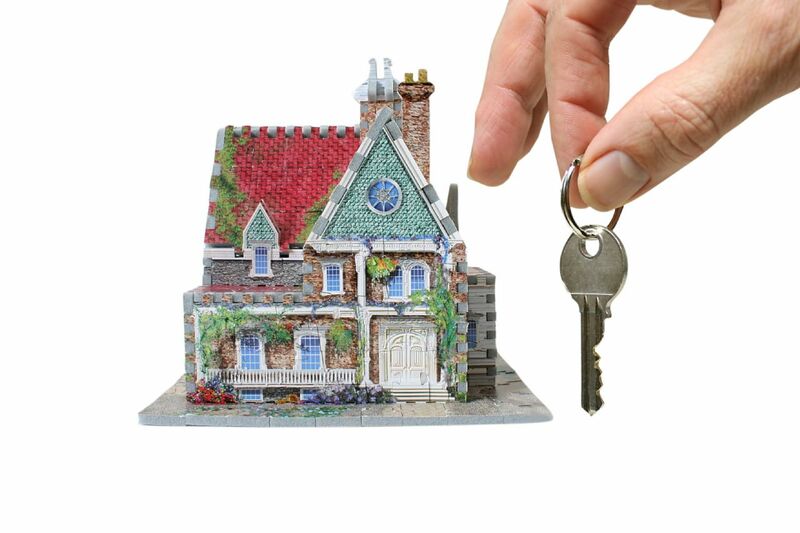 Our services include but are not limited to residential locksmith, commercial locksmith and emergency locksmith services. We offer our services 24 x 7, and our customer service executives will be glad to help you anytime you need our services. Based in New York, we provide help with installation of new security products. We also offer repair, maintenance and installation service for the gadgets. Our technicians are certified and have hands on experience working with installation, repair and maintenance of different security systems. They know their job and therefore you can be sure that your task is handed over to safe hands. You will sure feel glad about the exemplary service provided by our staff. Not every residence or business office requires similar security solution. 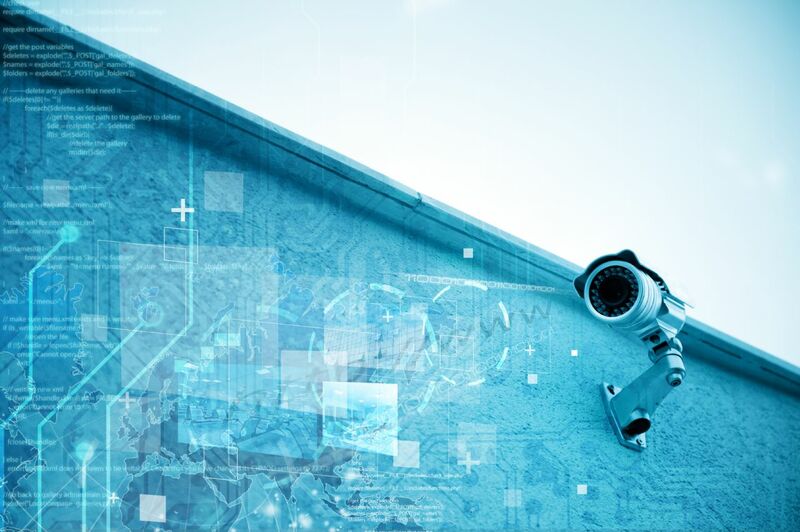 We can help you choose state-of-art integrated security systems for your home and office. We can provide customized security solutions for your home or office after assessing your security needs. We don’t disappear after installing the product. Any time you need minor and major adjustments done after installation we are just a call away. We will be glad to provide repair and maintenance services as needed. Whether you are looking for a super quick service, scheduled service, a comparison quote, or just window shopping for rates for probable future needs, you are more than welcome to place a no-obligation call to (917)-460-9222 . Our executives will be glad to help you anytime.